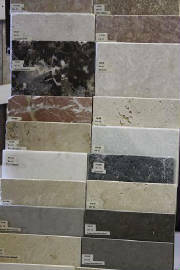 You choose the stone, we do the rest! 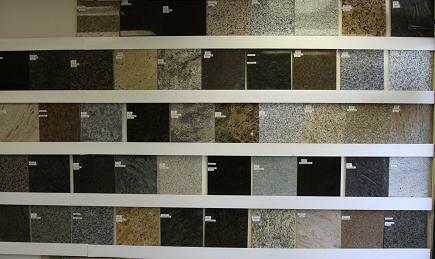 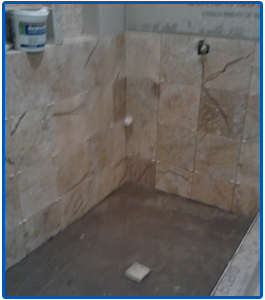 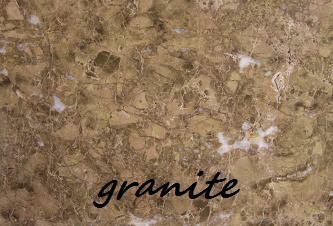 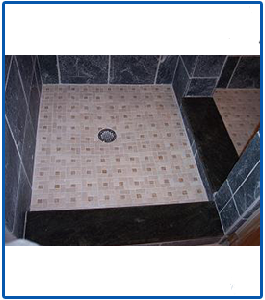 You select granite, marble tile or travertine for your Master showers, kitchen counters and bathroom vanities. 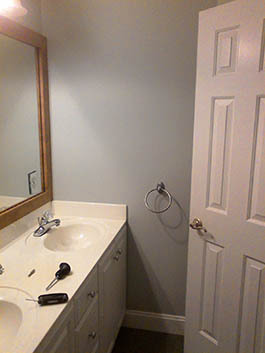 We'll template, install the counters, replace existing or install new sink and hook up the plumbing. 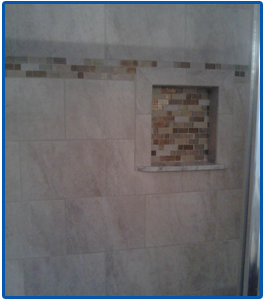 We design and install backsplashes, too. 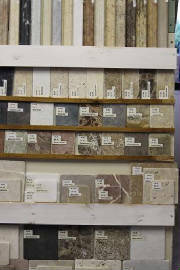 Like the beauty of a natural stone floor? 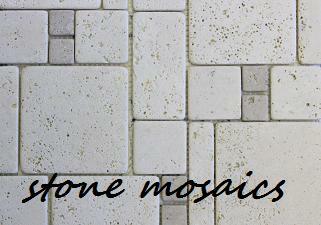 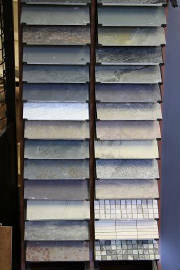 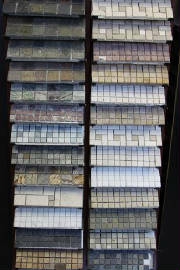 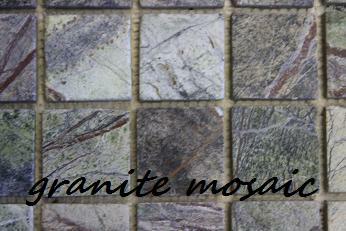 Along with granite, marble tile, and ceramic tile we have slate and mosaic patterns to fit any decor. 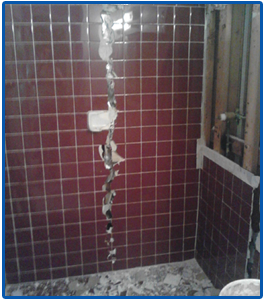 We also perform repairs! 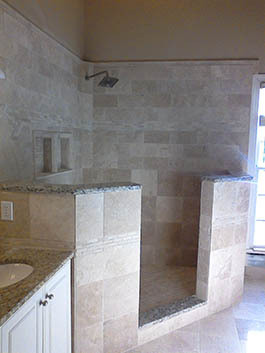 From tile shower repairs, to tile floor repairs, we can help you fix the problem if a complete remodel is not in your future. 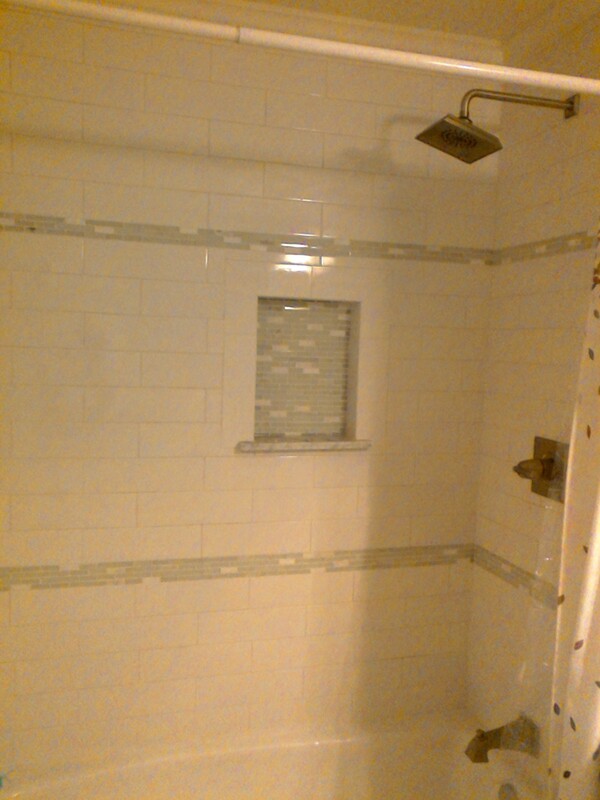 "Mr.Perry came to our home with samples from Daltile and designed our showers for today's lifestyle: Recessed box, deco border with floor and wall-tile combination. 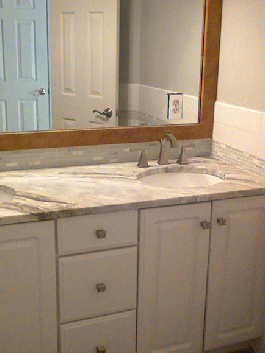 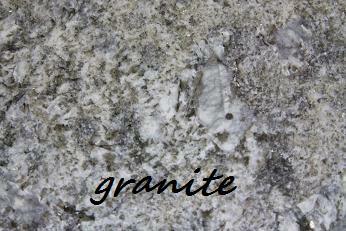 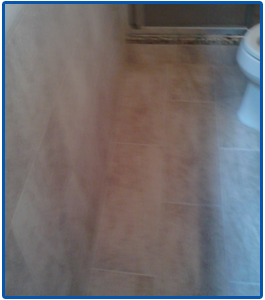 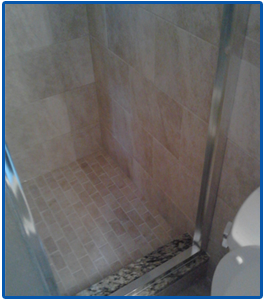 He even matched the granite for our shower curb and our granite vanity top to the tiles that we selected. 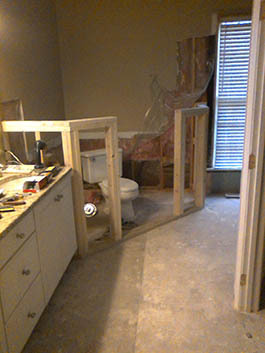 To my surprise, he told me from the time the material would arrive in he would gut and rebuild our bath with shower, bath walls and bath floors in one week. 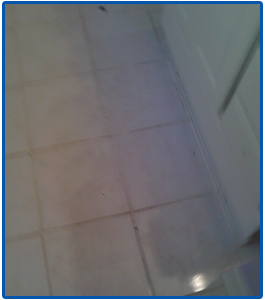 And he did JUST THAT. 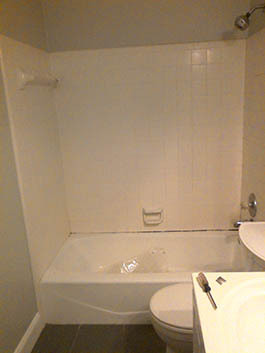 We wish we would have met Jim sooner. 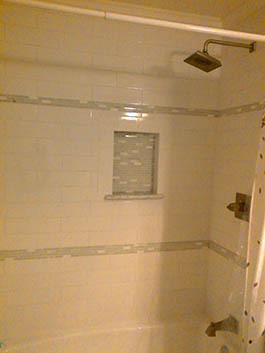 Good luck Mr. Perry, and once again, great job!"